30 lovely 400mg vegetarian capsules of organic turmeric. DIRECTIONS: As a food supplement take one to three capsules daily. Please note turmeric is fat soluble. 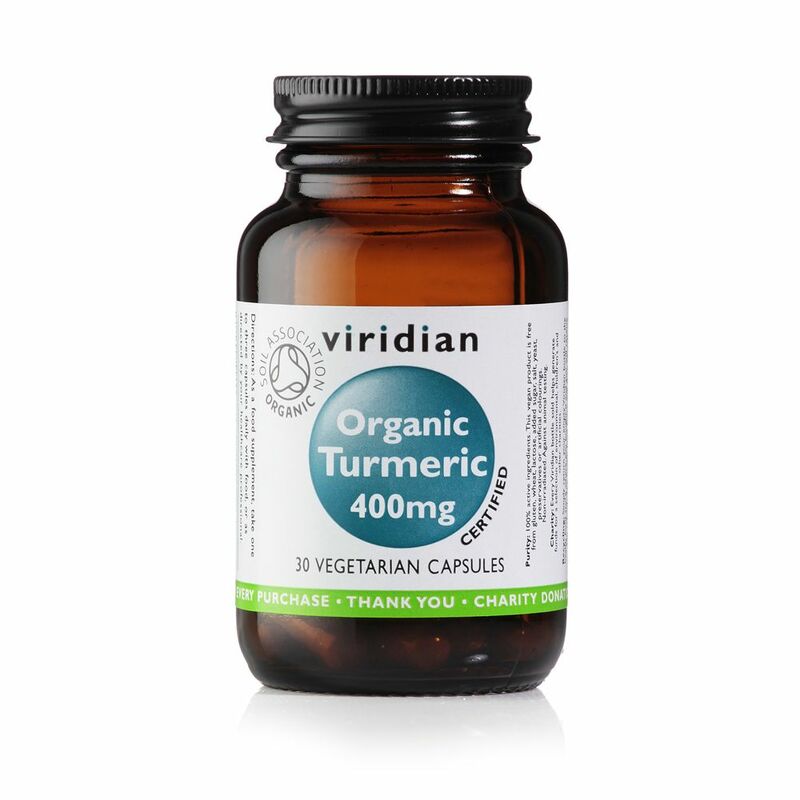 When taking turmeric supplements you should take them immediately after a meal or with organic fish oil or other organic oils. Black pepper in your diet also helps turmeric absorbtion.